Taking care of your skin around the clock throughout the year is a key for a healthy glowing skin. Summer skin care is not that easy but thanks to mother nature for providing all the necessary ingredients. How to Take care of your skin using only natural products during summer season? 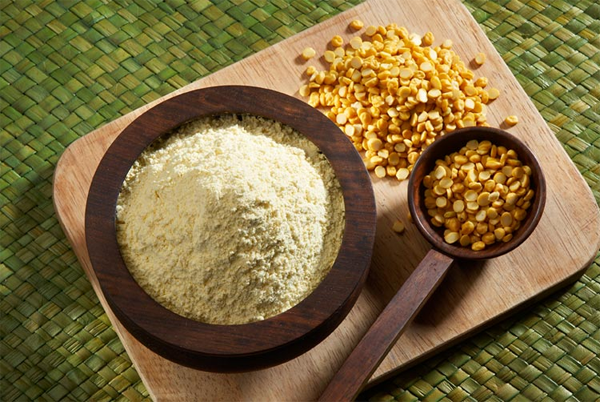 The answer is simple and you might get the best ingredients easily available in your kitchen. How to follow the basic skin care regime with the help of kitchen ingredients let’s explore. There are many other natural ingredients that woks best for acne prone / oily skin . These are just my picks and the regime from which i have achieved great results over the past many years . Hope it helps you as well . The best harmless product to cleanse with your face is milk whether you have oily, dry or combination skin type. You can add honey, rose water, lemon or even cucumber juice in some milk depending on your skin type for cleansing. After cleansing, splash some cold water on your face for best results. Its better to use the not boiled(kacha) cow milk . Another great ingredient to remove your makeup or to cleanse your face with or just massage your whole body with . Not only the fragrance is just amazing the results are too good as well. How to Use for cleansing of face : Add some water if you have very oily skin or you can also add some rose water . 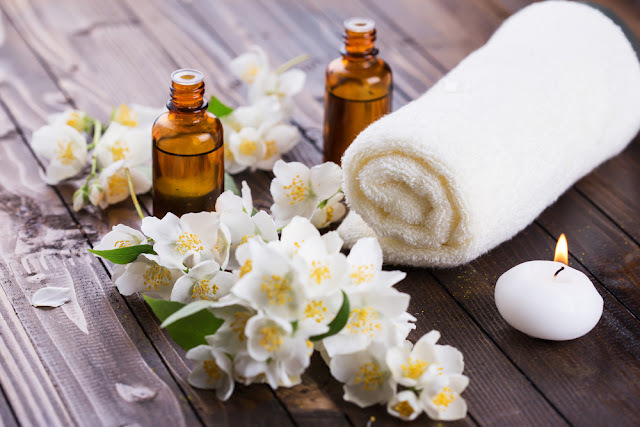 Jasmine oil will not only remove the impurities clearly and deeply but will also help not to dry your skin while doing so . Plus its the best anti aging ( tried and tested by my Mom from past many years). Wipe off the excess with tissue and then wash your face afterwards with some mild face wash or gran flour to remove any excessive oil. The best ever product to wash your face with during summer season . Just make a paste with milk , rose water or even tap water , apply on your face and leave for about a minute. Damp your face and gently scrub in circular motions . Wash your face after wards with a splash of cold water. The best product to scrub with and safe to use especially if your skin is oily and acne prone. 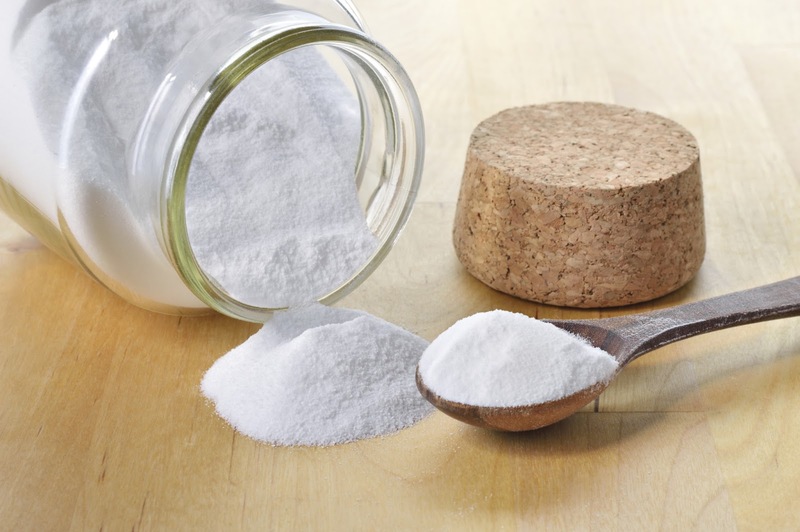 Add some water in baking soda to create a paste and then apply on wet skin, gently exfoliate and then wash with water. This is best not only to remove impurities but also great for cleansing your pores deeply. 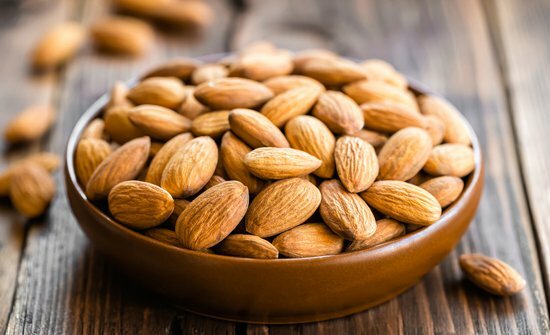 Crush/grind some almonds and add some milk in them. Apply on your face, wait for few minutes and then gently scrub off. The best way to get the glowing skin. It also helps in lightening your skin tone. If you have oily , acne prone skin or have open pores then this step is must for you to add in your daily skin regime . Take a single ice cube and wrap it in a cotton pad or tissue paper . 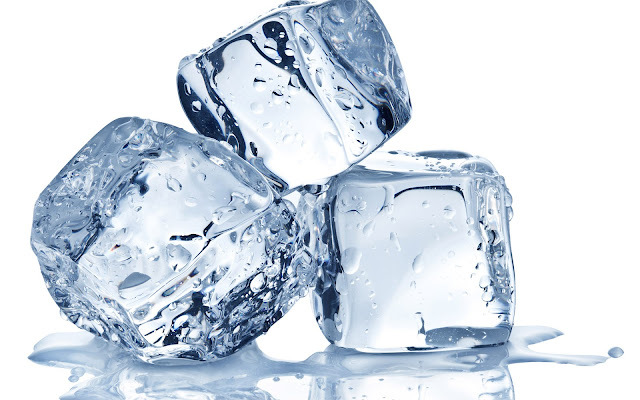 Gently press this ice cube on your face ( all areas except eyes ) . Believe me , this makes a huge difference . But make sure you have cleansed your face properly and your pores are clear . Best to apply if you have oily, acne prone skin. 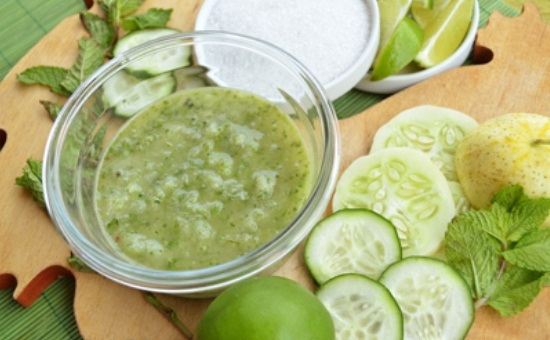 Apply crushed (better freezed) cucumber on your face, leave until dried and then rinse off with cold water. Sliced ( better freezed) . Apply to your face , leave until dried and then rinse off with cold water. Now for some strange reasons , cucumber works better for me as compared to tomatoes . So i prefer using cucumber mask on my face daily . You can switch between the both on an alternative days. Another great ingredient for all skin types. You can add egg white or lemon juice with honey to apply depending on your skin type. 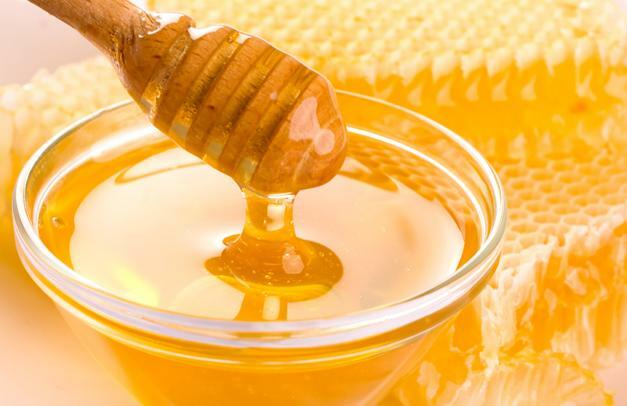 Honey is best to fight the signs of aging but be very careful not to talk after its application as it can give instant wrinkles. 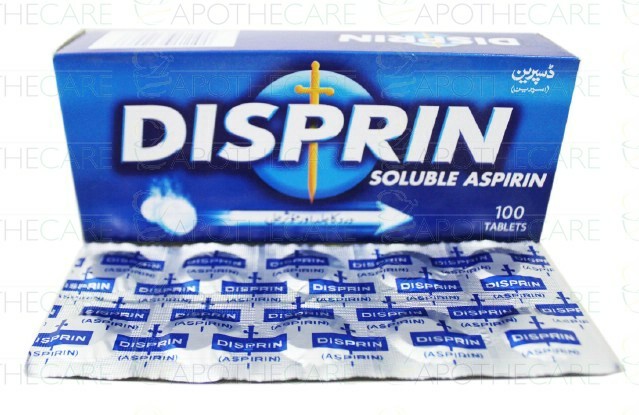 Crush 2-3 disprin tablets ( or any tablets having inspirin ) and mix some water so it can dissolve properly ( just few drops to make a thick paste) . Apply on your face or pimples . Rub with light hands in circular motions and leave for 15 minutes . Rinse off with cold water . Do this for three nights consecutively . Then wait for at least 5-7 days and then you can repeat till you have pimples on your face. Just be careful because it can make your skin very dry . Add equal portion apple cider vinegar plus rose water plus mineral water. Save in some bottle and then tone your face every time by dipping some cotton in the mixture and apply on your face. Leave for sometime and then splash with cold water if your skin is very sensitive. 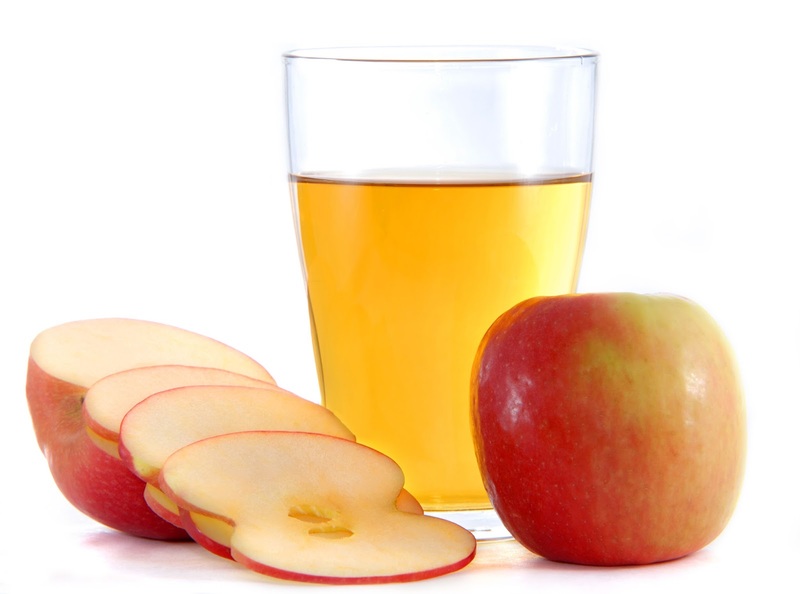 Apple cider vinegar's natural alpha-hydroxy acids and acetic acid will stimulate blood circulation, helps acne as well as minimize pores. 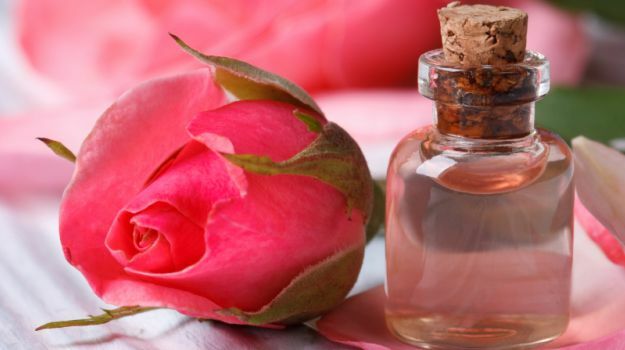 You can also use plain rose water as a toner . Apply with a cotton ball your spray on your face and leave it to dry . Apply as many times as you can at any time . Even an oily skin needs some moisturizing . If you don't moisturize properly hen your skin will produce extra oil to cover the dryness resulting more acne or oily skin. One of the best moisturizers for all skin types. Bet is to find the pure organic one to get the maximum results. Take two-three drops MAX of coconut oil on your palm and rub your them slightly to warm it up and apply on your face( you can add a drop of water to lighten it further more) The results are just amazing. 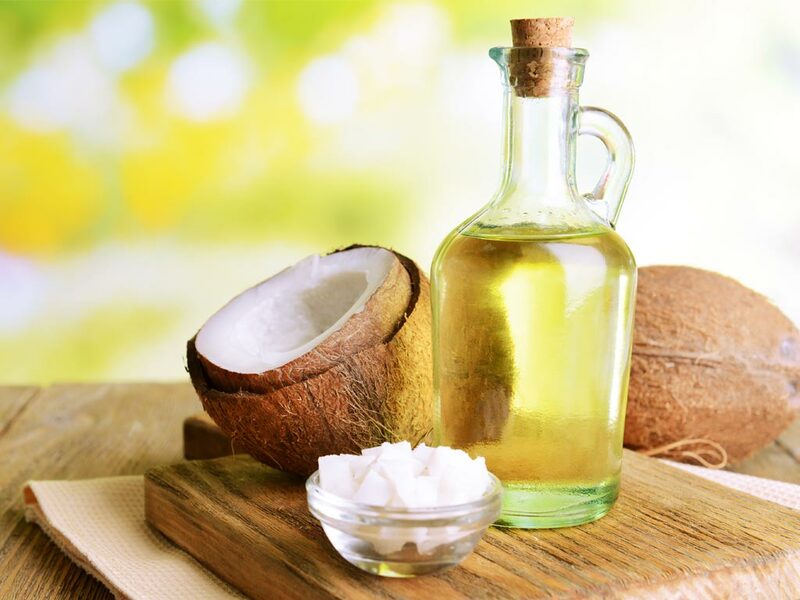 You can also apply a drop of coconut oil on your face before applying makeup to get dewy looking skin or you can say to achieve that 100 watt skin. Mix almond oil with rose water or aloe Vera gel and apply on your skin overnight for healthy dewy looking skin in the morning. Mix these ingredients and store in a bottle in your fridge. Apply on your face, hands and feet before going to bed and the results are definitely visible even after few applications. 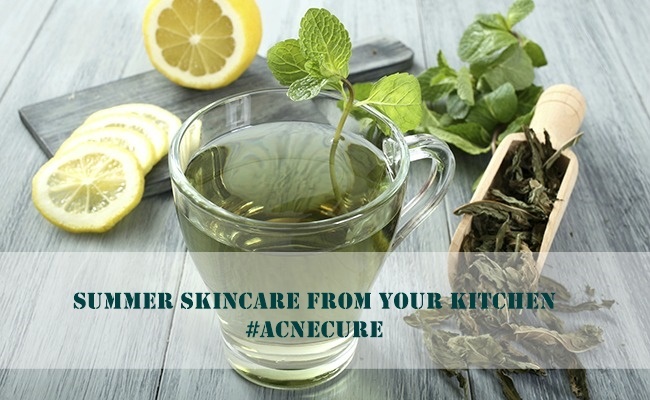 No matter which natural ingredient you use this summer to help your skin, the key is to be regular and consistent in your skin care regime to get the best desired results. 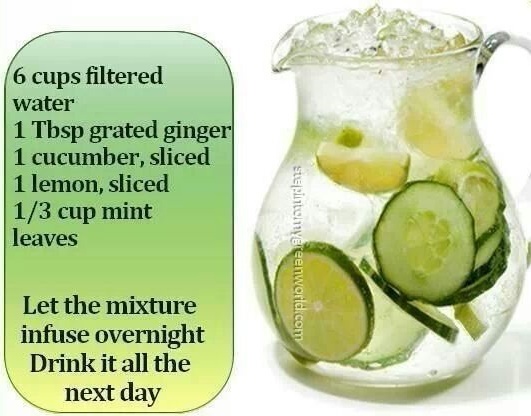 Drink lots of water to detox your body as well. Do it today for a better tomorrow. 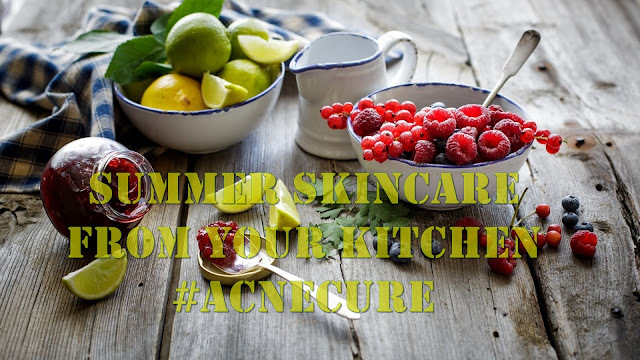 Have happy acne free summers #makeupoholics. *Pictures from internet with little changes with no intention of interrupting any intellectual copyrights issue . Can be removed if demanded. Wow! What a post Sana! So informative and useful and I love the fact you only talk about things that we already have at home. Thumbs up girl! Apple cider vinegar have lots of good uses I remember how my mother (peace be upon you ammi jaan) use to always remind me on phone to get it. I love detox drinks' they are the best. Beautifully put together sweets (: ♡ x! Nice blog post Sana. It is very interesting indeed. MOTD / FOTD : BOURJOIS EID LOOK !